Milton Overton inherited a $7 million deficit as athletic director, but he seemed determined to make a dent in the financial shortfall at FAMU unlike any of his predecessors in the last 15 years. Overton’s effort has taken him from the grassroots to corporate, recently landing a $30,000 sponsorship from Kia of Tallahassee. However, FAMU will only receive $20,000 in cash, while the other $10,000 will cover the coast of two automobiles to be used by the athletic department’s staff. Overton has also taken other measures to minimize spending in the athletic department in addition to cutting the deficit, which has been in existence immediately after Ken Riley left in 2002 as athletic director. There have been at least five athletic directors to follow Riley, who left the department with a $3 million surplus. The Kia deal was announced a little more than a week ago during a double-header basketball game between the Rattlers and Bethune-Cookman. In exchange, Kia will showcase its cars at FAMU’s athletic events in addition to having its logo displayed on FAMU’s scoreboard at Bragg Stadium. During a recent interview with the Outlook, Overton also disclosed that there are other major sponsorship deals in the works. He is courting Subway and SunTrust bank, hoping to land at least another $30,000 from the bank alone. 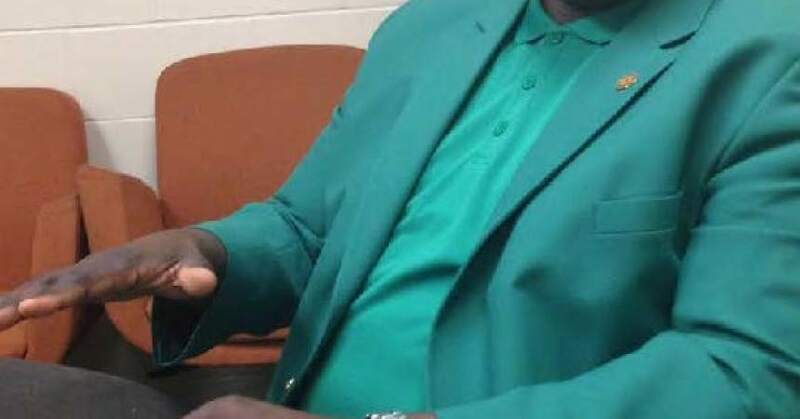 The FAMU athletic department can also expect at least another $60,000 from an annual Legacy Banquet hosted by Bethel Missionary Baptist Church’s Foundation. 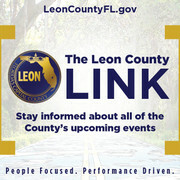 The event is scheduled for March 30 at FAMU’s Grand Ballroom. Money raised through the banquet will be air marked to planned renovations of Bragg Stadium, which will cost a little more than $600,000. In addition to fund-raising, Overton has taken steps to reduce spending in the athletic department. One of his first moves was to combine the men’s and women’s track and field teams. Darlene Moore, who has guided the women’s cross-country team to a record five MEAC championships, will head up the combined team. Overton has also taken steps to reduce travel cost. He’s repaired the athletics department’s old bus, which had been parked for several years. FAMU has already been realizing a saving on travel cost to its competitions. Despite the recent changes, which seem to be a departure from relying on limited sources for funding, Overton said alumni will continue to play a pivotal role in reducing the deficit.